The Expo Online is designed to educate consumers on options for greener mobility in our cities and towns. 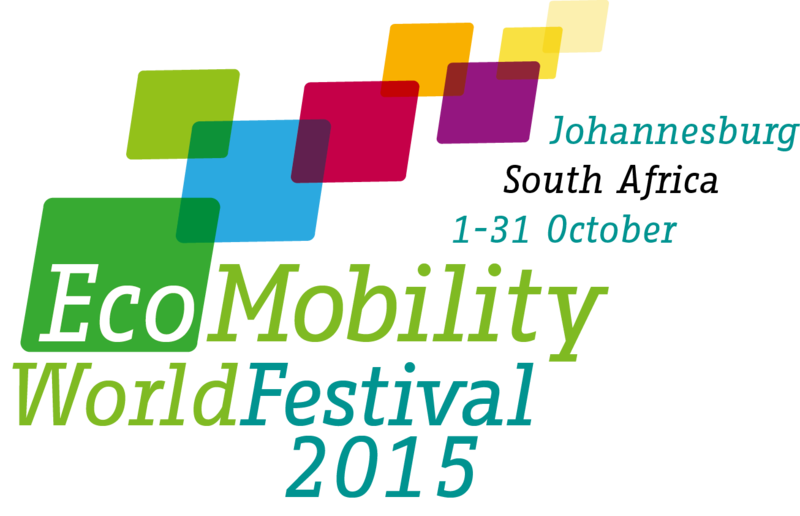 From 4-25 October, the most unique and interesting ecomobile alternatives to the conventional car will are displayed at the EcoMobility International Exhibition, located in a walking distance to the Industrial Development Corporation Centre (IDC) and right next to the Sandton Gautrain Station. The Exhibition, which forms part of the EcoMobility World Festival, is organized on behalf of the City of Johannesburg, by the South African National Energy Development Institute (SANEDI). “Touch and Feel & Listen and Imagine”. The EcoMobility International Exhibition is a unique opportunity for both local and international entities to demonstrate and test their products with a live audience. The purpose is to introduce the various EcoMobility alternatives to the public and business people in Sandton. Visitors to the Festival don’t only get the opportunity to see the products on display, but also experience these ecomobile vehicles. There is a dedicated Test Track to be used by the public to test and ride the different offerings on display. The exhibition is a place where visitors can learn and try out appropriate, sustainable and economically reasonable modes of mobility. Venue: Old Taxi Rank, next to the Sandton Gautrain Station just a walking distance to the Nelson Mandela Square. The scheduled Tech-Talks will be hosted at the exhibition area and the Sandton Library. In addition to the physical exhibition, the EcoMobility Festival will also feature an “Expo Online” or virtual exhibition. The Expo Online showcases over 250 EcoMobility vehicles by displaying over a thousand photos of mobility aids “from the walking stick to the car”. The selected photos will whet visitors’ appetites for ‘going ecomobile’. The Expo Online is designed to educate consumers on options for greener mobility in our cities and towns. While the types of vehicles are illustrated by photos of exemplary products kindly provided by companies, the purpose of the presentation is not to promote specific products or models of a specific company. A comments function allows visitors – whether ordinary users or experts – to discuss the various vehicle types. The discussion is moderated by The Urban Idea. The Expo Online is operated by the The Urban Idea and is fed by their unique EcoMobility products database. Its web address is www.ecomobility-expo.net.